A headboard is just like a cute piece of accessory that makes an outfit more stylish, you can live without it, but it still makes a bedroom look better. The great thing about headboards in addition to making a bed look fancier, is that there are endless possibilities to designing one. With a little bit of imagination, one can make their own with very few tools at times. 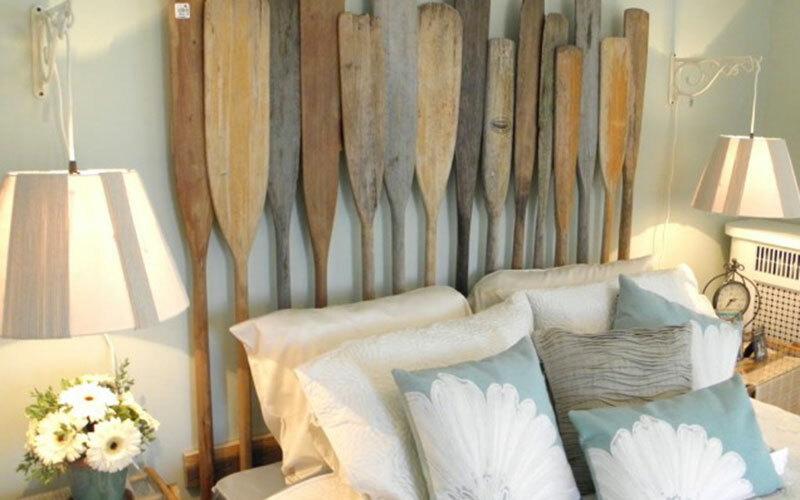 Here are a few DIY ideas to make a headboard that are hard to resist. 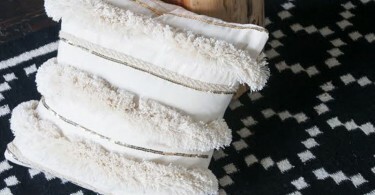 Hang a beautiful piece of cloth or fabric behind the bed.